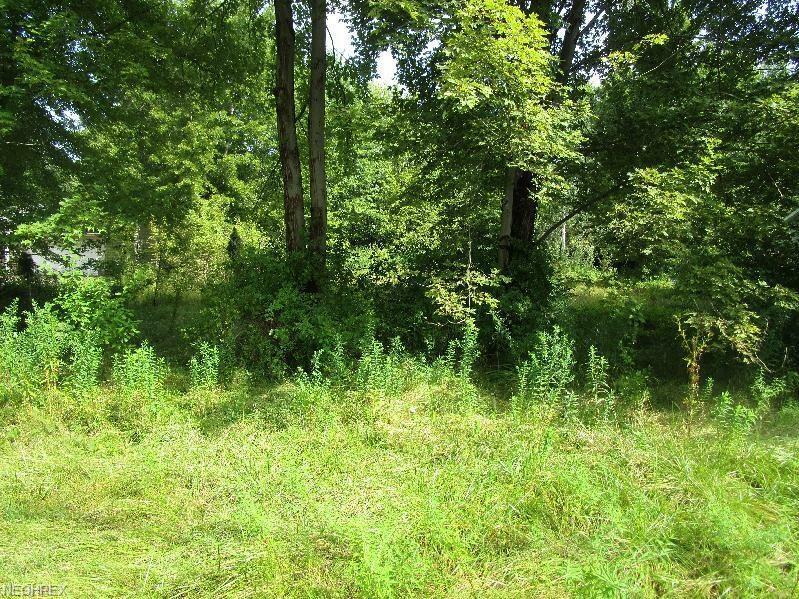 Wow-What a Great Price for this .67 Acre Buildable Lot. 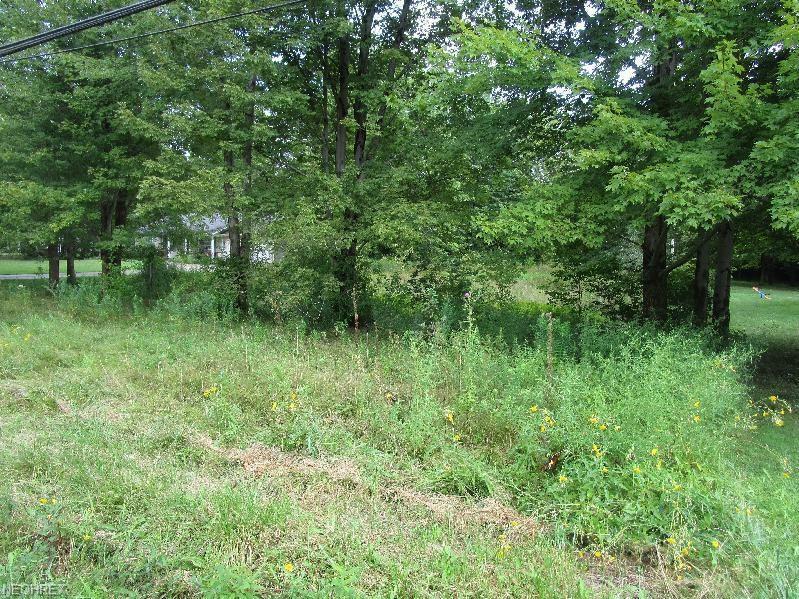 Electric, Gas, Phone and Water available and lot has passed Perc Test for Septic Installation. 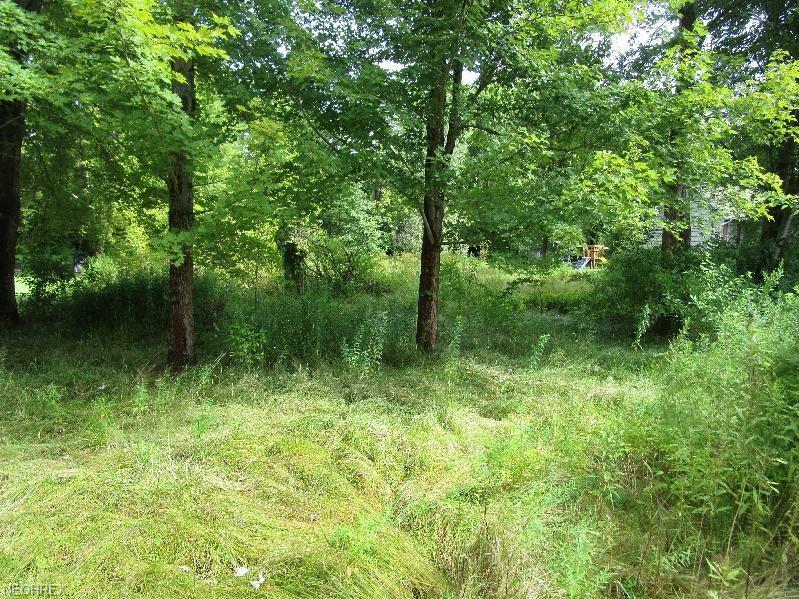 Imagine your new Home on this Wooded Location! !